He started as a packer, emptying trucks for a new store… and 26 years later he is the Executive Director of DionWired. 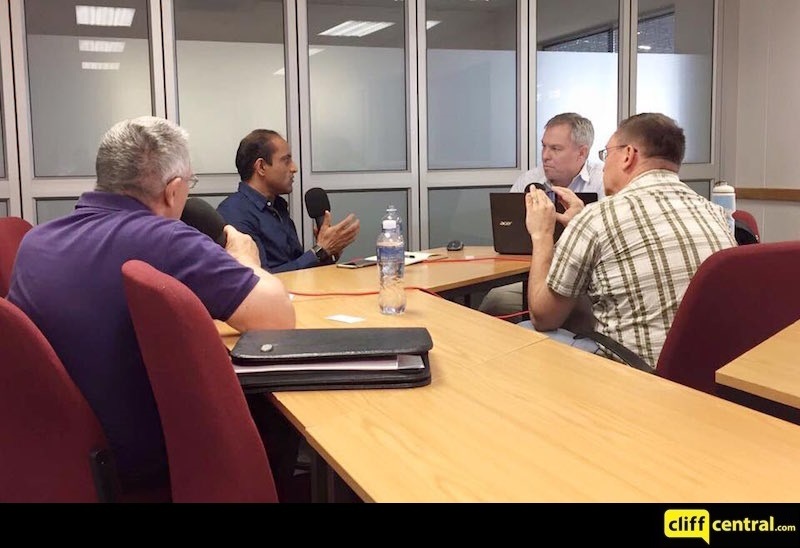 This is the leadership journey of Nazim Cassim. He also talks about DionWired and their vision for this business.